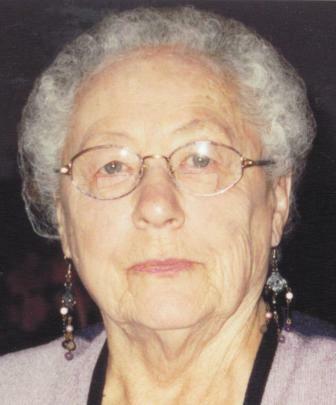 Mary Ann Redman (nee Schweitzer) was born February 4, 1925 in Southey, Saskatchewan, the youngest of eleven children (8 girls and 3 boys) born to Fred and Johanna Schweitzer of Austrian descent. Mary married William (Bill) Redman November 8, 1942, partners in marriage and love for 62 years. They raised four children: Lawrence (Katie) Redman, Errol (Noreen) Redman, Dean (Lori) Redman and Lorna (Doug) Rowat. Mary was called to tend the gardens of the Lord on Thursday February 16, 2017. She will join her husband Bill who left us May 3, 2005. No memorial service or celebration of life by request. The family wishes to extend gratitude to the staff and members of Forest View Place. In lieu of flowers, donations in memory of Mary can be made to the BC Heart and Stroke foundation. Condolences to the family may be sent to Drakecremation.com. Sincere condolences to the Redman family. My heart felt symphaty to the Family at the passing of Mary! RIP Mary! I am so sorry to hear of Mary’s passing. I have many memories of her working at the “Store” in Clearwater. My thoughts are with you.